Power Bank Promo, part of the Promo Crunch Promotional Products Family offers our customers these great promotional Power Bank portable battery chargers , they are perfect for their logo. 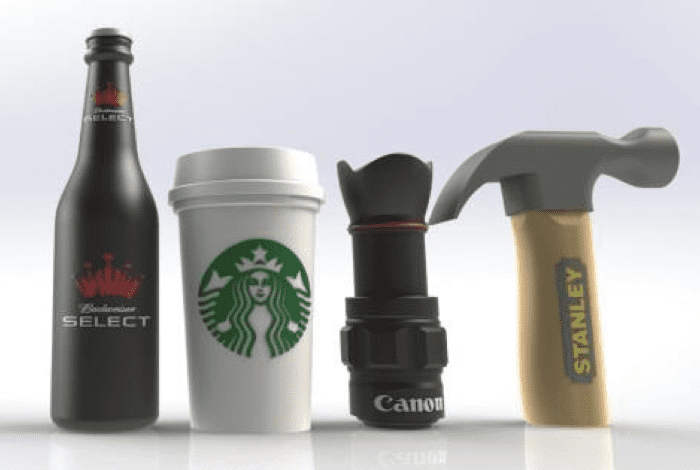 Power Bank Promo specializes in providing genuine Power Banks to the corporatepromotional products marketplace. View our in stock styles below. 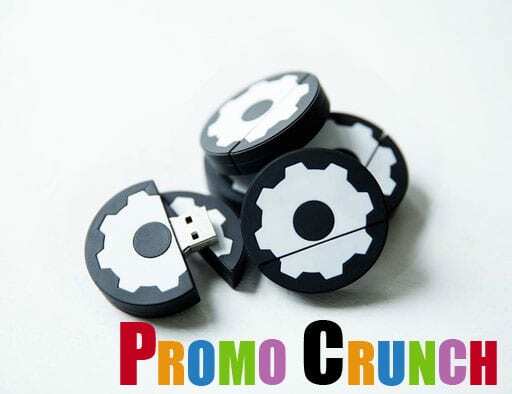 To get pricing please send us an email to john@promocrunch.com . We deliver genuine Power Bank portable battery chargers direct to you in 10 days. We offer many more styles than just these styles and mAh capacities shown. If you are looking for something other than you see here simply email us. 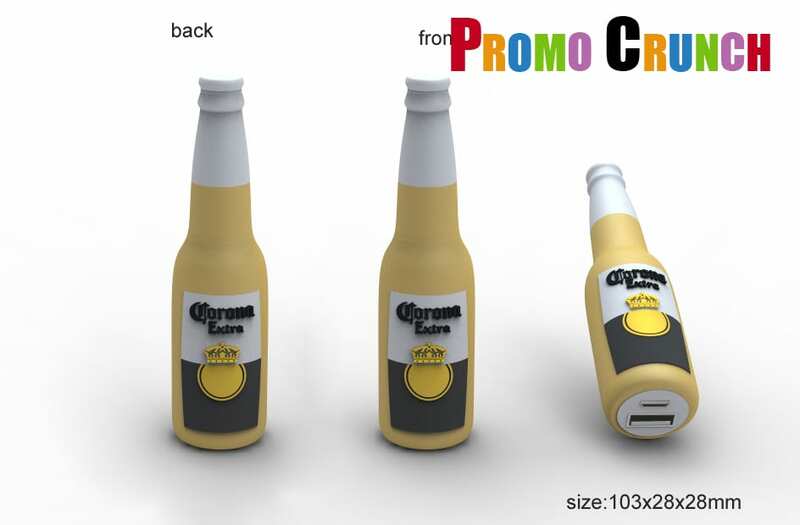 Power Bank Promo is part of the Promo Crunch family of promotional logo products. 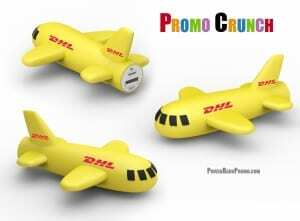 Promo Crunch is the leader in the design and delivery of custom shaped and in stock Power Banks. Our power Banks are certified by UL (Underwriters Lab) and all use Samsung 18650 battery components. Power Banks are available in quantities from 50 upwards. The Price of a Power Bank is mostly determined by its mAh (Milli Amp) rating which can range from 1000 (very low and not very useful) to 20,000 mAh and higher. As an example a 2600 mAh Power Bank will recharge the average smart phone twice, while a 20,000 mAh will recharge a laptop. 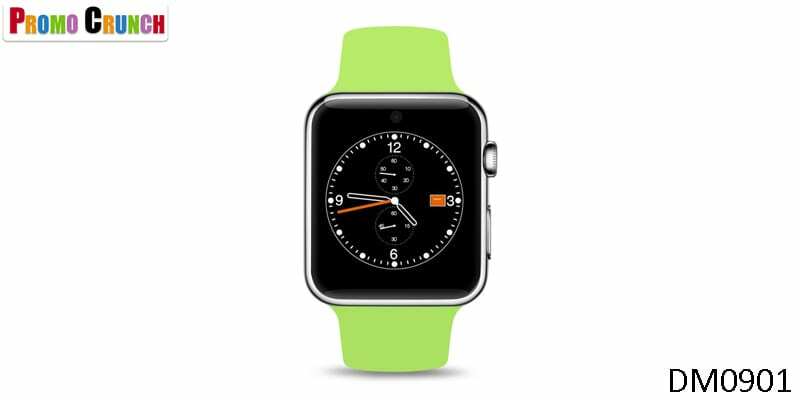 Smart watch for your next promotional product campaign!